We are invited to meet with the director of Boys of Bangladesh, a network of gay people in Dhaka. Arriving at his place, human rights activist Tanvir Alim welcomes us and explains that they use apartments as informal meeting places. There are many volunteers; all of them spend time on Boys of Bangladesh, while working at least part-time. We explain about the Dhaka project, and what makes us do the projects we do here. 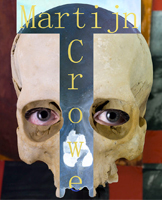 To show groups everywhere in the world that are unseen, or kept hidden by society is one of our contributions. 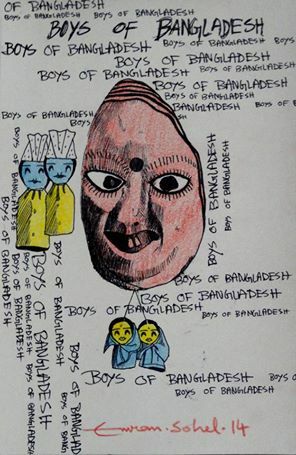 Boys of Bangladesh want to co-create with us and produce art on being gay in Bangladesh, as part of the Dhaka art project. Tanvir Alim tells us about the start of Boys of Bangladesh. Some years ago a few friends from Dhaka started a yahoo group among themselves to chat and connect easily. Those friends invited some friends, and so it started growing from 5 to 15 and bigger. Nowadays they run a facebook page with over 5000 followers. When they organize a meeting there are 100-150 people attending. In 2008 they were invited to Nepal to share there about their work. Their main goal is to give all gay people in Bangladesh means to identify themselves as being gay, as are others, instead of ‘hated’ ‘crazy’ ‘distorted’ or ‘perverse’. Talking about being gay in Bangladesh, they explain that it is very underground. In Bangladesh, intimacy like holding hands and sleeping over is very common along all men, so up to a point it is possible to be intimate with other gays, without getting noticed. But on the moment you come out, and declare you are gay, the responses of society, and of family and friends are very negative. That leaves Boys of Bangladesh in the difficult position of wanting to open up society to the acceptance of homosexuality, while there are many gay people against that movement, because they feel their lives get more difficult. 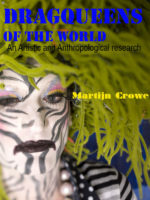 They are organizing formal and informal meetings and publishing about gay rights. That being said, it does not mean that there is no movement. Through internet there is more and more access to worldwide information about sexuality, and it’s easier to contact with others outside your direct environment. As a part of the annual Bengali New years rally in Dhaka, a big group went on the streets with rainbow colours, as a message for whom could understand. This was far from a so-called ‘gay pride’: no drag queens or glitter, just regular men and boys holding rainbow colours. But it gave a message to people who are aware of gay rights and movement. 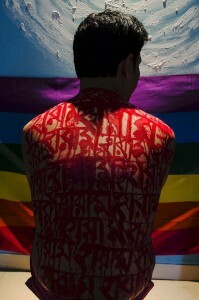 This was organized by ‘Roopbaan’, a first gay magazine that is published in Bangladesh. And now this Dhaka art project starts, and they are using art to express what s happening with gay people, and to raise awareness, among homosexuals as well as general public. The concept is that of portraying the back of homosexual people, with all the judgements, hates stories, preconceptions written there. 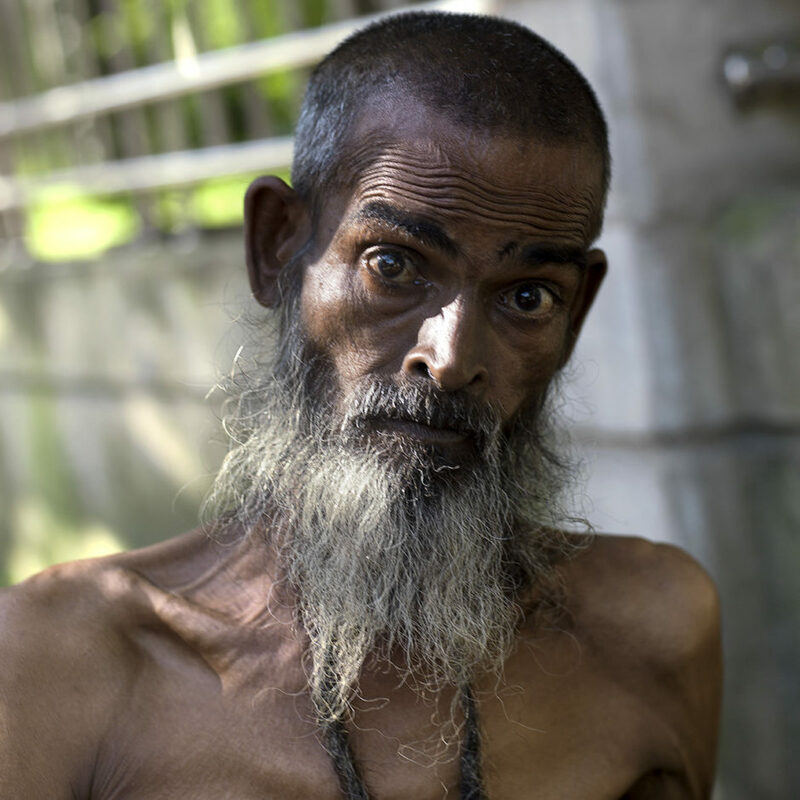 They have no face yet, homosexual people in Bangladesh, but we hope they will get a face out in the open very soon.